The strong internationalization of Shaman Spirits, started three years ago, created a demand for new equipment and factory renovation. These investments have now been finalized and the factory is thoroughly prepared for the global market. Due to these investments Shaman Spirits increased its production capacity from 2 million bottles to 10 million bottles a year. This ensures a good basis for potential revenue growth up to 40-50 million euros. 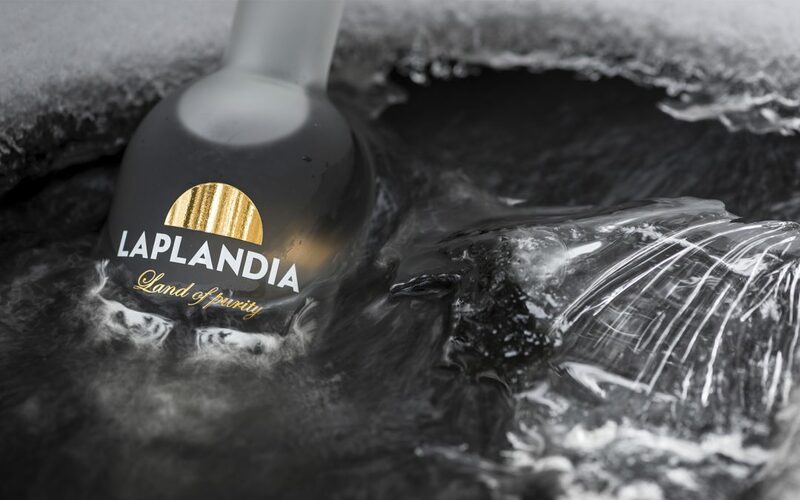 The biggest selling brand in 2016 was Laplandia Vodka, which was exported to 16 different countries. On-going negotiations with numerous new importers around the world imply the increase of export destinations to a total of 25-30 countries. Already this year new contracts have been made with Russia, Austria, Germany, Bulgaria, Iraq and The UK. Asian markets are also about to open: the first Laplandia container arrived to Singapore mid March. “It has been a crazy couple of years with two fund raising rounds, renewing the plant and travelling around the world promoting our products, all at the same time. The sales team and I have participated in 12 different international exhibitions during the past year. Working literally day-and-night has finally started to bear fruit as it has generated a lot of interest towards our vodka selection”, states Ilpo Sulkala, CEO of Shaman Spirits. “The global trend of handcrafted beverages has turned consumers’ attention towards smaller producers instead of traditional corporate brands. We have been a part of the boom with our excellent products”, Sulkala continues. In 10 years Shaman Spirits aims to build Laplandia into one of the most distinguished vodka brands in their price category.